The most expected Moto X has been launched in Indian Market today. Next to Moto G, the Moto X has been launched in Indian market with the price tag of 23,999. Moto X is now available to buy in e-commerce site Flipkart. There are five variant colors of Moto X available but only White and Black are available in Flipkart now. The other colors like blue, red, turquoise, etc., are available for pre-order and expected to reach the market on April second week. Moto X is also available with wooden back panels. 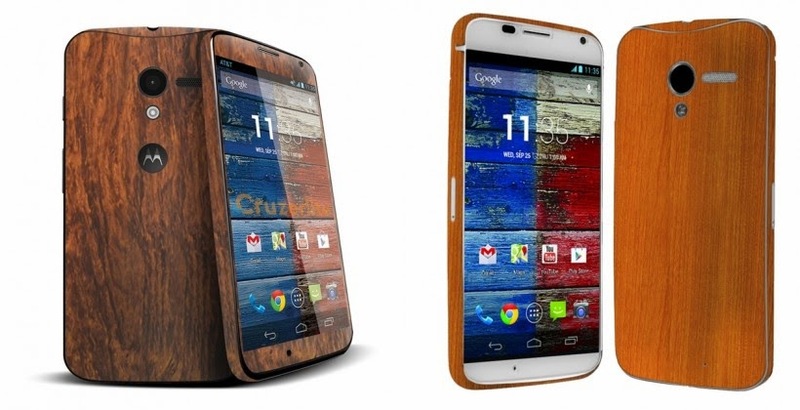 Moto X is considered to be the first phone available with wood finish. Teak and Walnut are the two kinds of wood finish available. Both these wood finish mobile costs 2000 more than the normal price. Few offers are now available as Incredible launch day offers. The offers are 1000 rupees cash back on buying Moto X on EMI. The offer also available for Moto X cases with 70 % offer. Even 100 % cash back also available for 10 lucky customers. The offers are available in Flipkart. Moto X is powered by 1.7GHz dual core Snapdragon S4 Pro CPU, Adreno 320 GPU. Moto X holds the RAM of 2GB and available in two versions 16GB and 32GB. 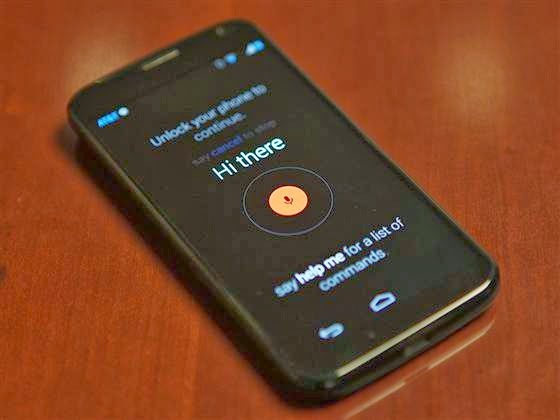 Moto X is considered to be one of the few Smartphone available with Android 4.4 upgradable capacity. Moto X has 10MP rear camera 2MP front camera both with 1080p. 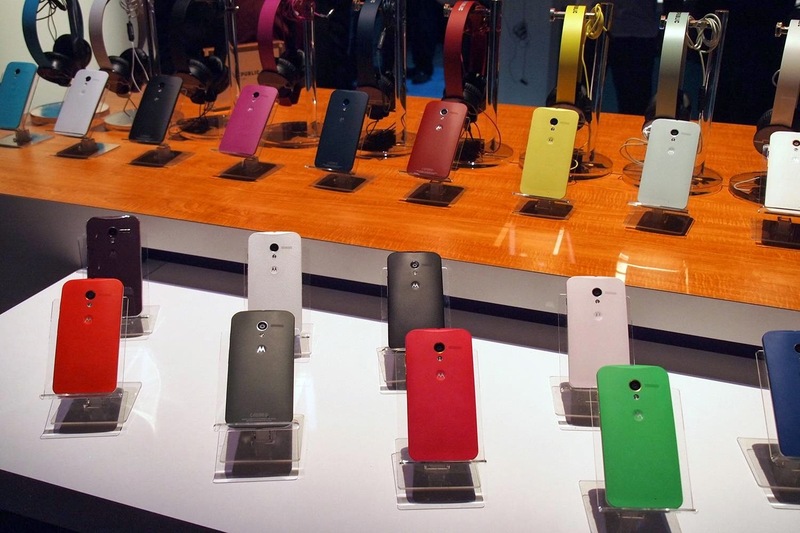 Moto X has 18 different color back panel and also has a water proof coating. Along with Moto X we can get a free storage of 50GB on Google Drive. There are various interesting features available in Moto X. Touchless control feature of Moto X grabs the attention of everyone. We no need to touch and use the mobile. Voice commands can control the phone and perform the tasks. We just need to say “Ok Google now” at the start and can give commands to perform tasks. We no need to use our hands, just the voice. Opening the camera application is also an very easy task. Just twist your wrist twice to open camera app and click anywhere to capture our beautiful moments. Moto X is expected to grab the attention of all users and going to be loved by everyone.